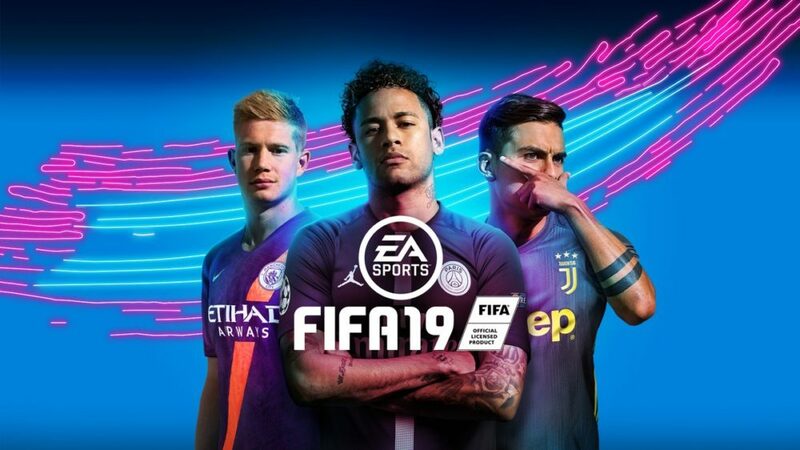 The biggest critique of PlayStation 4’s 2015 strategy was its lack of first-party exclusives, instead opting to place its focus on its relationship with third party publishers such as EA and Activision for games such as Destiny, Call of Duty, and Star Wars Battlefront. 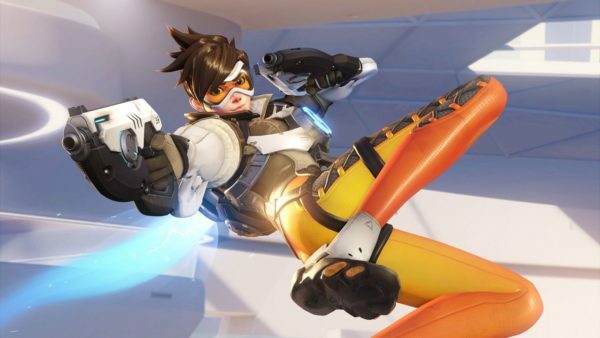 The strategy ultimately paid off with Sony surpassing 35 million units sold since its launch in 2013. 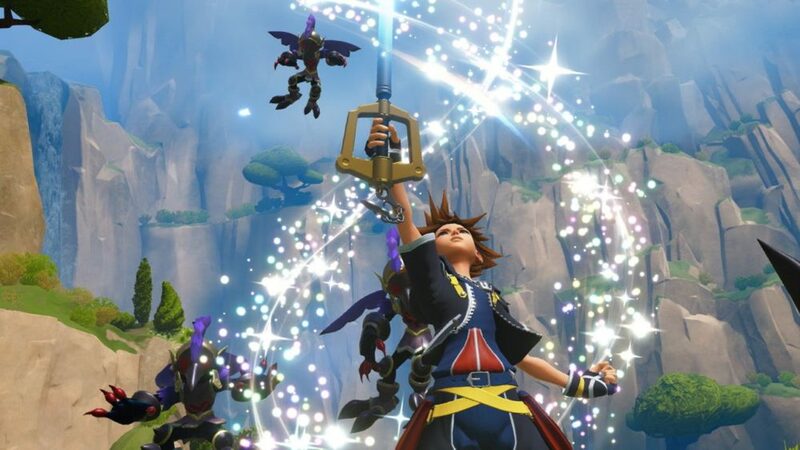 Things look a lot different from Sony coming into 2016 in terms of exclusives. There are great games from both first party and third party studios launching on the PlayStation 4 this year. Here are 10 of those exclusives to be looking out for! Even if you lived under the biggest rock in the universe, there is little chance this game has slipped under your radar. 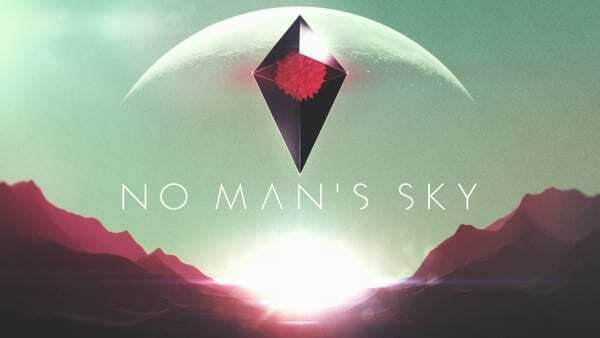 The procedurally-generated space exploration game, No Man’s Sky, was revealed at E3 2014 to extremely high praise. Every gameplay video shown thus far has impressed in terms of its uniqueness and scope. 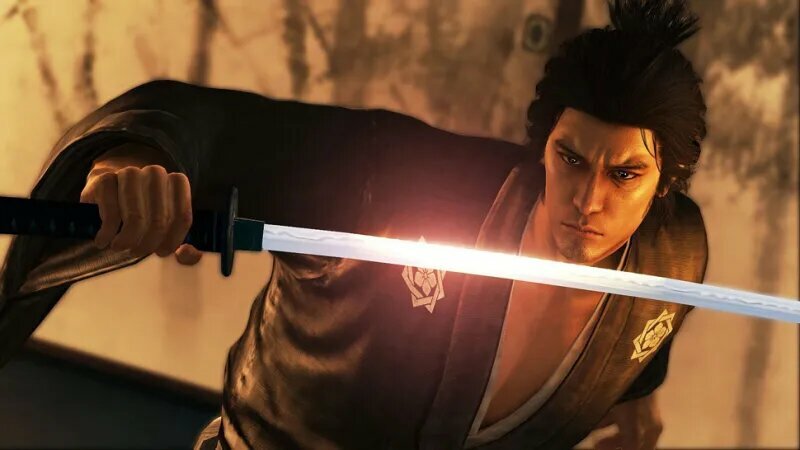 Two years later, the game is finally nearing its June release, and some are questioning whether or not the hype for the title peaked too early. With great anticipation will also come great scrutiny. But there is no denying that gamers are still ready to explore the vastness and diversity of No Man’s Sky on their journey to the center of the universe. 2015 saw an influx of games that have become known as walking simulators on PS4 — The Vanishing of Ethan Carter, Ether One, and Everybody’s Gone to the Rapture. In Firewatch, developed by Campo Santo, the player controls a park ranger, Henry, who uncovers a series of clues about some mysterious events that are happening during his patrol. 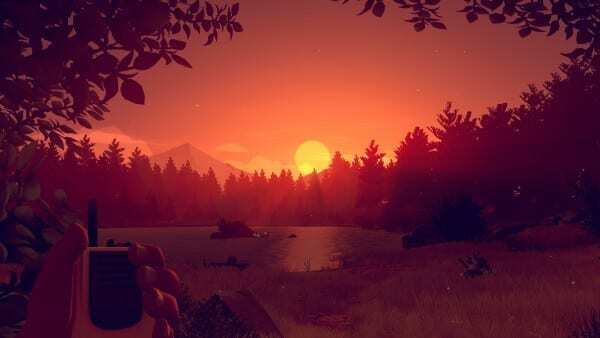 Unlike many walking simulators that feature heavy and dramatic tones, Firewatch seeks to strike a balance between suspense and humor. Witty banter between Henry and his supervisor, Delilah, over the walkie-talkie — as can be seen in this segment of the gameplay video — stand in stark contrast to the heavy moments of exploring the forest in the dark of night. 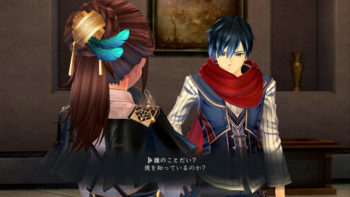 The combination of branching dialogue, well-acted characters, and intriguing story will make this game an immediate hit. Are they robots? Are they dinosaurs? Are they robot-dinosaurs? It doesn’t really matter because whatever they are, Horizon: Zero Dawn is one of the most anticipated games of 2015. The new IP from Guerrilla Games takes place 1000 years from now long after earth has been abandoned, leaving it to be roamed by robotic creatures. 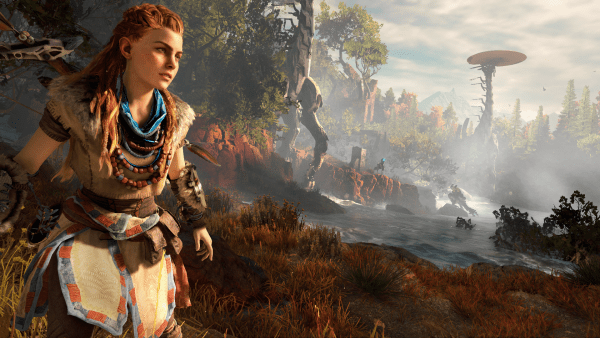 The protagonist, Aloy, must survive in this dangerous world by setting traps, crafting items, and using her wit to take down these beasts while completing missions. Little else is known about the story, but Guerrilla has said that they did not include a multiplayer in order to build an immersive narrative and a rich lore around Aloy and this universe. 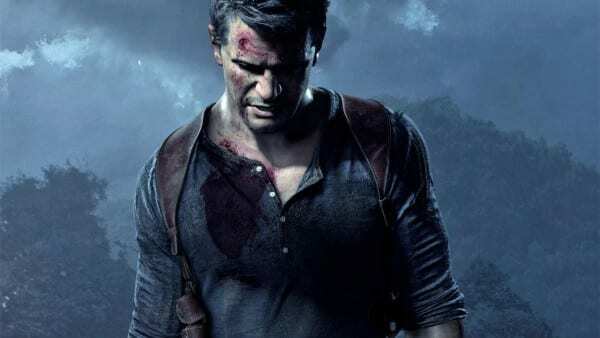 Nathan Drake’s life of danger and exploration seems to be coming to an end this April when Uncharted 4: A Thief’s End. The fourth and final part of the storied Naughty Dog franchise was revealed via a teaser trailer in November 2013. Several months later it was announced that Amy Hennig, the long time series writer and creative director on the series, left Naughty Dog to work at Visceral Games, leaving the series to Last of Us creators, Neil Druckmann and Bruce Straley. 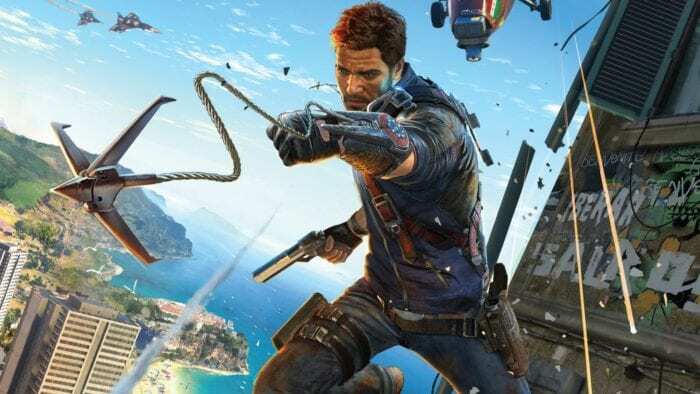 Set 3 years after the conclusion of Uncharted 3, Nathan Drake is pulled out of retirement by his older brother, Sam (voiced by Troy Baker), for one final treasure hunt. The game promises to be Drake’s “greatest adventure” yet. One of the biggest announcements for Sony at E3 2015 was that The Last Guardian, after almost a decade of development, is coming to PS4 in 2016. 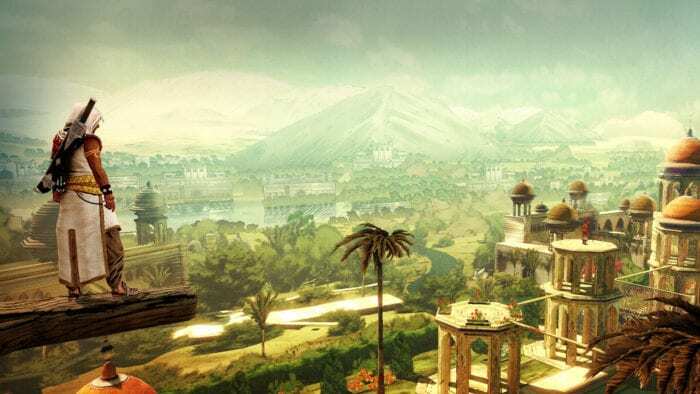 The game, which is directed by Fumito Ueda, looks to share a similar tone and gameplay style with his previous titles, ICO and Shadows of the Colossus, while creating a huge and expansive world to explore. 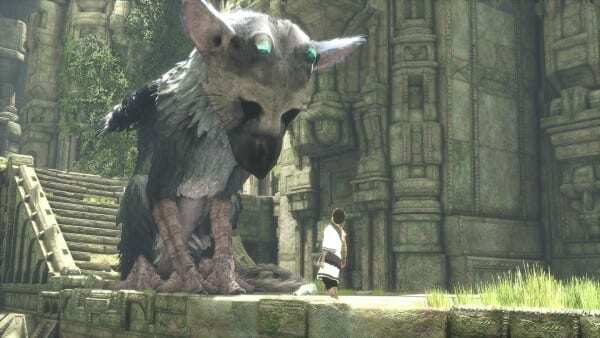 The protagonist and his griffin-esque pet, Trico, have to solve puzzles, combat enemies, and use stealth in order to escape the ruins of a large castle the boy has mysteriously awoken in. 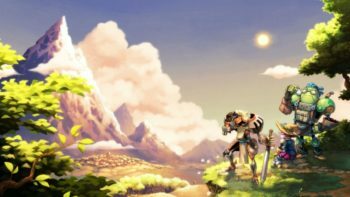 Little else has been shown about the game since its re-reveal at E3. Shuhei Yoshida explained why the silence since the event. “”Development is going well, but because it’s about the story, we don’t want to show too much,”. The Last Guardian is sure to be an adventure of great scale and deep narrative. Hopefully living up to what fans of Ueda have envisioned for the series for the last 9 years. 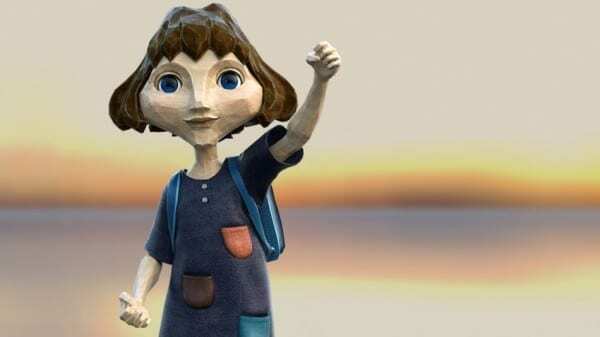 The Tomorrow Children, developer by indie studio Q-Games, is a sandbox game in which players collaborate to build and defend a town from monstrous invaders. After an experiment to unite all human consciousness fails, society is ruined. In what game makers describe as a “Marxist simulator,” players venture out into the void left by the collapse of society in the hopes to build a new one. The game was revealed at Gamescom 2014 and had been quiet throughout 2015 until a closed beta was announced at the end of the year. The beta is set to launch at the end of January (you can sign up for that here) with the full game set to launch some time later in the year. Sony shocked the gaming world when they announced that Capcom developed fighting game, Street Fight V, would be a PlayStation 4 console exclusive at the PlayStation experience in 2014. Wherever you may stand on the exclusivity, this title was a huge get for Sony. 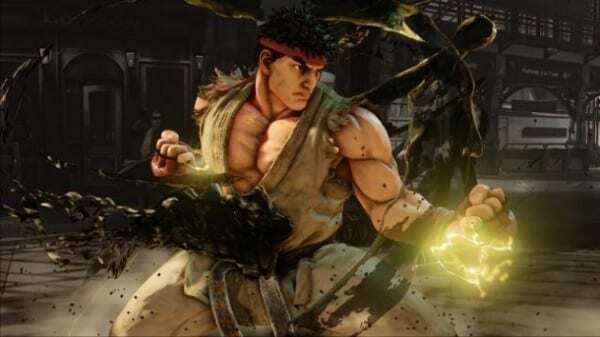 Street Fighter continues to be one of the most influential fighting games on the market, and the excitement for Street Fighter V among fighting fans is at a fever pitch. After a couple closed betas that had their fair share of hiccups, the game looks set to launch on February 16. Gran Turismo, developed by Polyphony, is one of the best racing simulators on console. 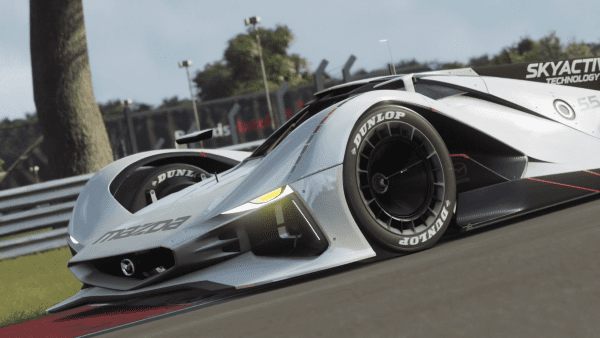 The series has been quiet since the release of Gran Turismo 6 on the PS3 in 2013, and fans of the franchise were itching to see what they would come out with on the PlayStation 4. At Paris Games Week 2015, Sony revealed Gran Turismo Sport which will feature the FIA International Cup, live E-sports events, and the inclusion of VR-support. Racing fans, rejoice! Sony’s marquee series is finally coming to the 8th generation. Dormant since the release of Ratchet and Clank Full Frontal Assault in 2012, our favorite Lombax mechanic and robot cohort are all set for a series reboot on April 12. The launch date is set a couple weeks before the release of the film adaptation produced by Rainmaker Entertainment and Blockade Entertainment on April 29. There has been a resurgence in interest for 3D platformers with the latest surge to bring back classics like Banjo-Kazooie and Crash Bandicoot, along with the overwhelming successful Yooka-Laylee kickstarter. Ratchet and Clank will look to capitalize off of this renewed excitement for the genre. Housemarque is known for delivering some of the best twin-stick arcade shooters on console including Dead Nation and Resogun. (For that reason, the hope of Sony acquiring their studio made its way on our “10 Things We Want to See from PlayStation in 2016” list.) The oldest Finnish game company looks to continue the tradition of releasing amazingly addictive games with, Alienation. 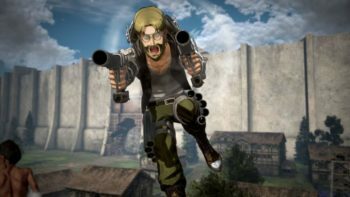 Fans of Dead Nation will be happy to see this spiritual successor that was announced at Gamescom 2014 finally coming to their console. So grab your most devastating weapon and be ready to take on hordes of alien invaders. 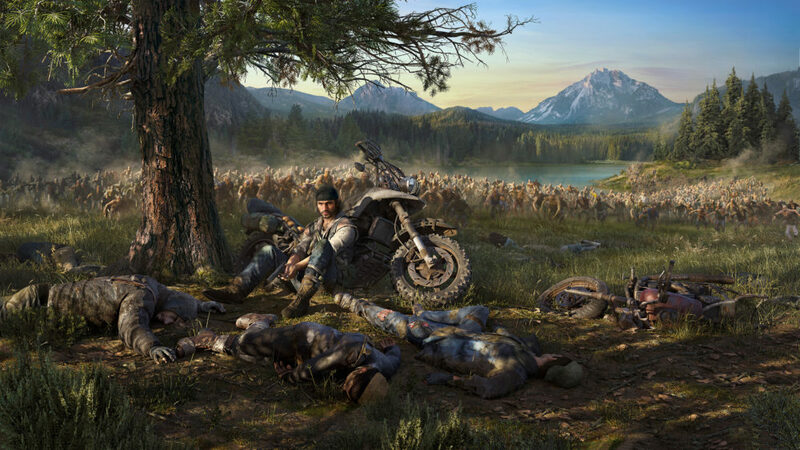 That is just 10 of the many PlayStation 4 exclusive titles coming to the console in 2016! What exclusives are you most excited for?